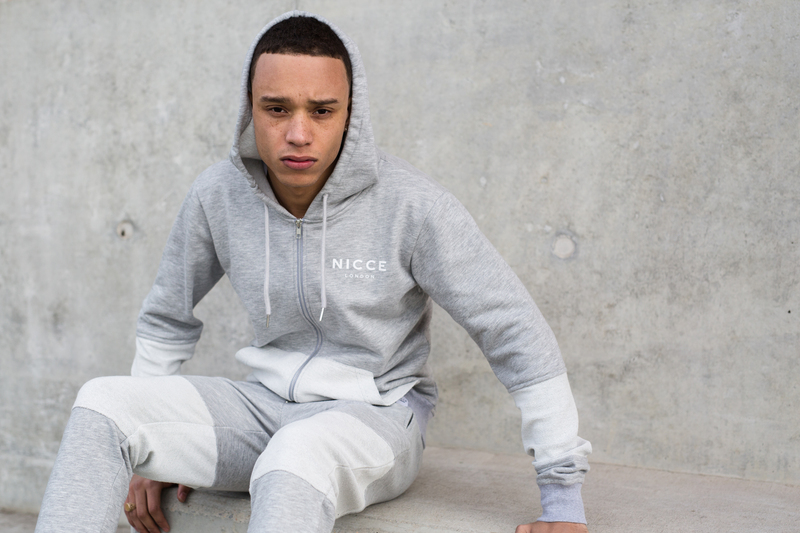 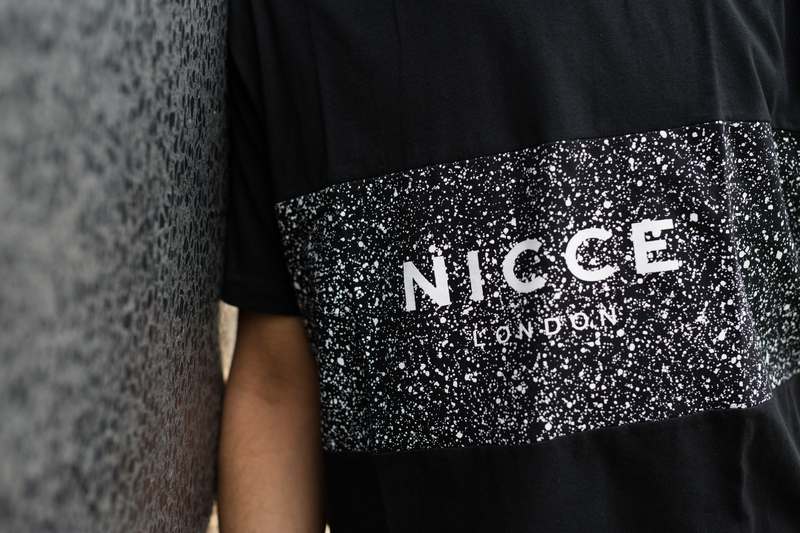 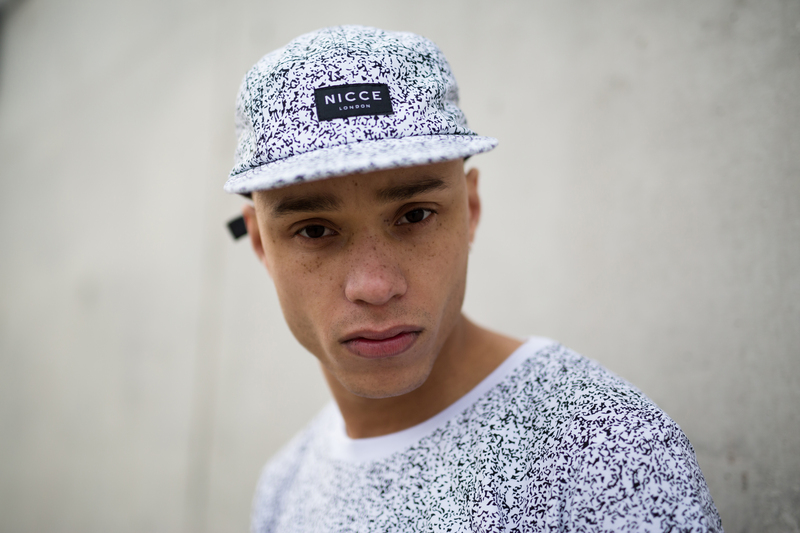 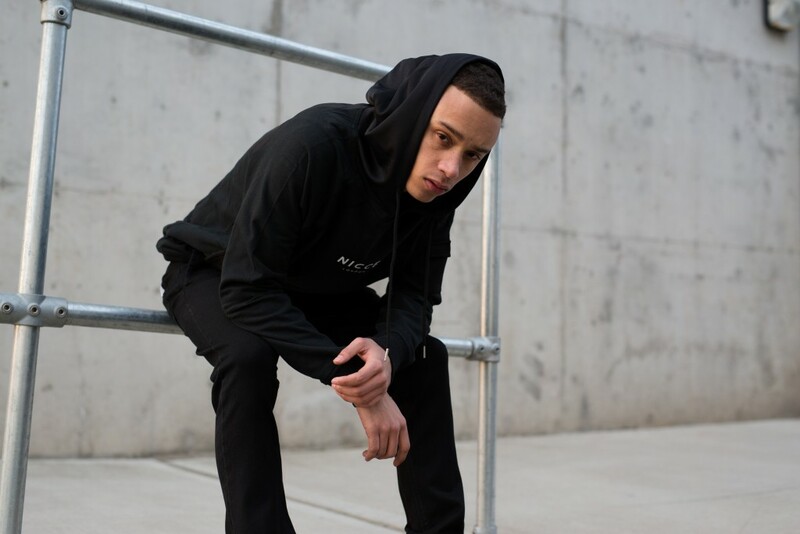 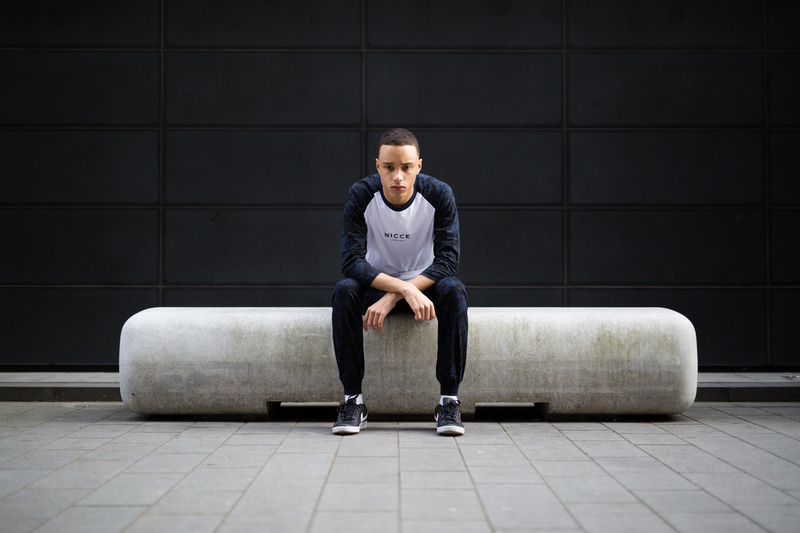 Since the brand’s inception midway through 2013, Nicce has swiftly made a name for itself by delivering a clean, honest approach to contemporary streetwear apparel. 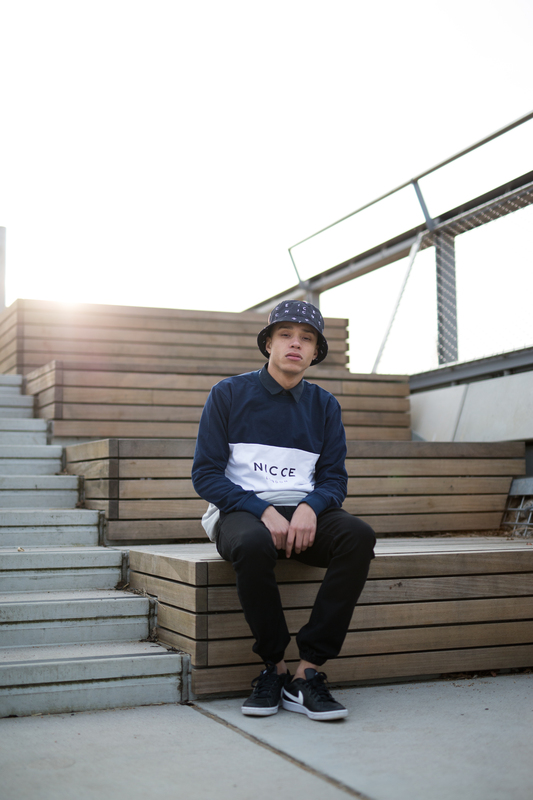 From this point of view, the SS15 collection’s first drop does not disappoint. 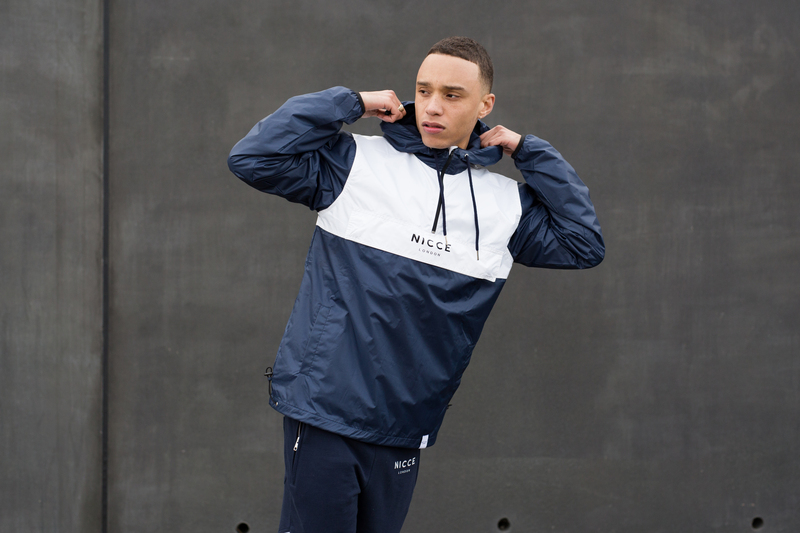 Drawing inspiration from London’s ever-changing culture and music scene, the collection features clean new outerwear, three tracksuits – two loopback sets and a new stripe peached soft sateen tracksuit – kagoule, an impressively natty, competitively priced and just bang-on bomber. 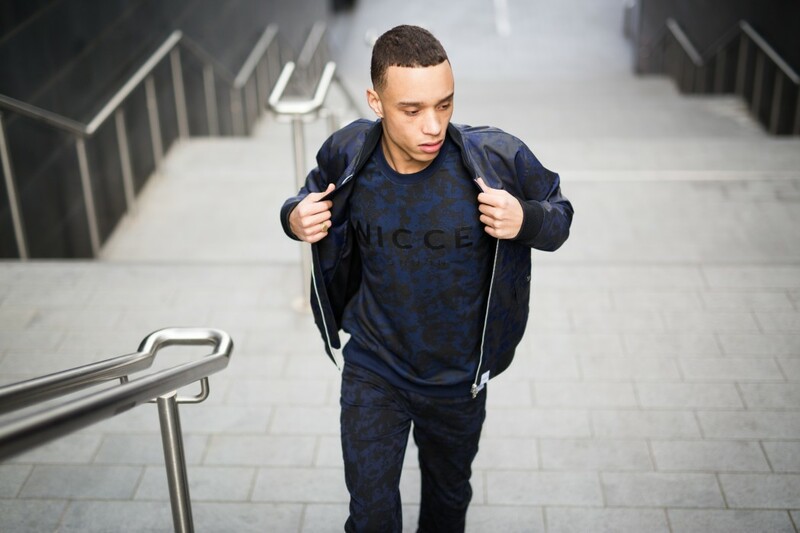 There’s also darker print pieces, cut-and-sew panel sets and mixed-fabric garments. 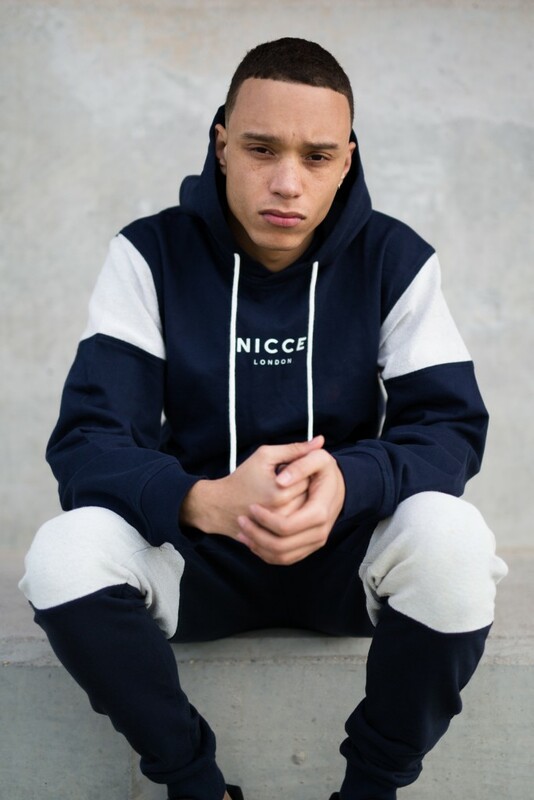 The collection remains as wonderfully subdued, elegantly pared-back and subtly memorable as ever: functional clothing pushing forward in contemporary new directions. 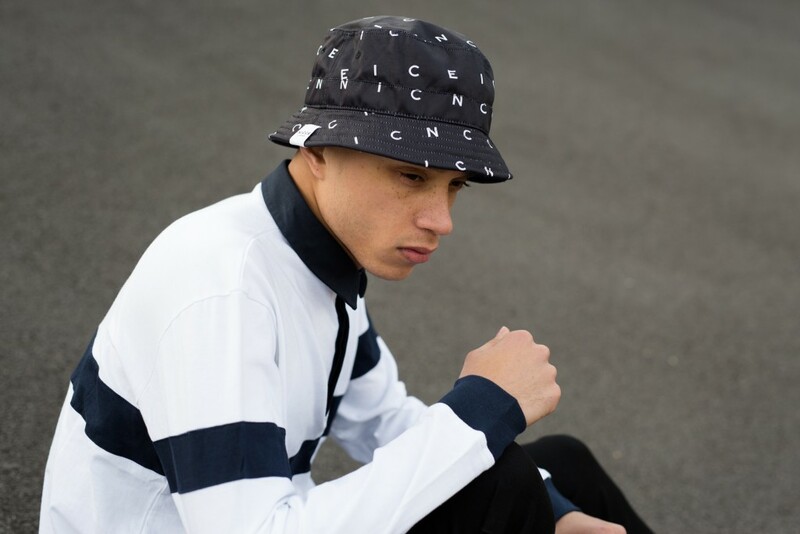 Stocked at the Nicce webstore, ASOS and Foot Asylum along with other selected stockists.